Great opportunity for handyman/investor. 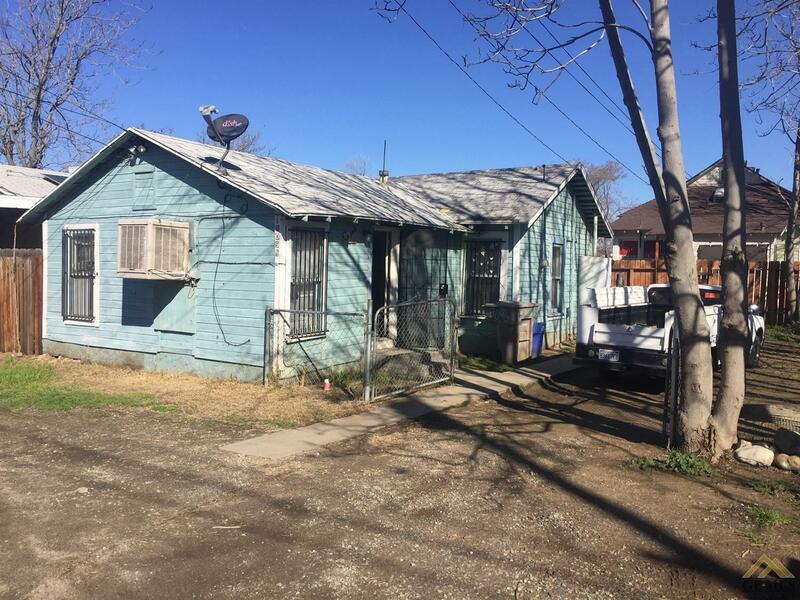 2 houses on one lot, each has 2 bedrooms and 1 bath. 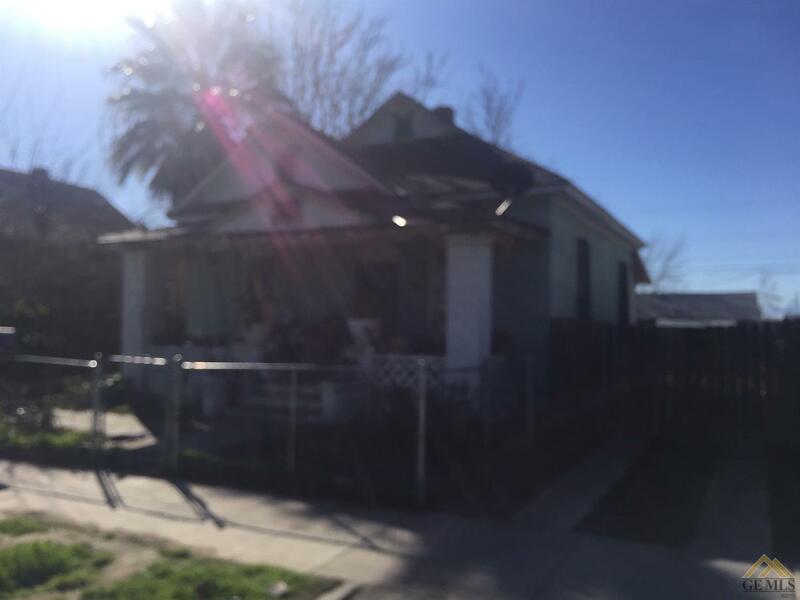 Older home in front is in good condition, rear unit needs work. Each unit has a separate yard.